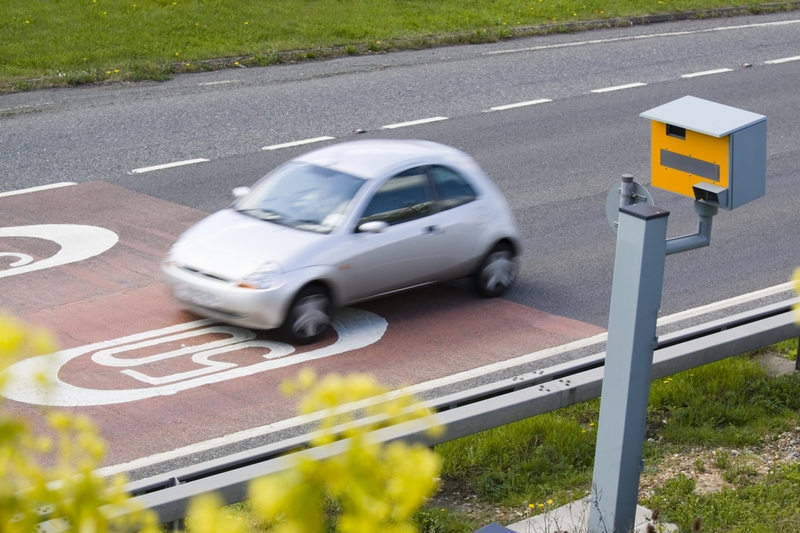 Drivers escaping bans despite reaching the 12-point limit are increasing. The threat has always been that if you accrued 12 points or more for driving misdemeanours you’d be banned for a period of time. But latest figures from the Driver Vehicle Licensing Agency (DVLA) reveal that the number of drivers being allowed to continue driving despite having 12 or more points has grown by a quarter in the past year. Currently, if you accrue 12 points or more over a three-year period, you are banned from driving for six months. If you get a second disqualification within three years of that, you are banned for 12 months. Isn’t it illegal to continue driving if you’re banned? Banning drivers is supposedly a way of deterring them from continually breaking the law – primarily speed limits. However, before they lose their licence, drivers must attend court and a magistrate can be lenient if losing their licence is going to cause a driver ‘exceptional hardship’. How many drivers does this affect? The DVLA records show that there are now 8600 drivers in the UK who have 12 or more penalty points on their licence but continue to drive. The number is up from 6887 in 2015, a 25 per cent increase. How many points have drivers accrued? We’re not just talking drivers who’ve got 12 points here. A driver in Liverpool, and another in Basildon, Essex have 51 points each. The number of drivers with 30 or more points has grown by half compared with last year. How are drivers escaping bans? Drivers can’t just stand up, say their conviction was unfair and too harsh for the crime they committed and hope the magistrates will let them keep their licence. For the court to be lenient, the driver must convince it that such a punishment would prompt a significant change in their standard of living. If losing their licence will cost them their job, they need to run through why driving is an integral part of their job. They must then outline the hardship being unable to work for a period would cause them and their family. Is it easy to drive legally with 12 points or more?